Dr. Yiannis Christofides, based in Platres in Cyprus, has a wealth of knowledge about the wild flowers and history of the island. He is a naturalist, specializing in botany but with a broad spectrum of knowledge that includes butterflies, insects and reptiles. He is a fine photographer, specializing in orchids. He has published a book on the orchids of Cyprus and is currently working on a flora of the island. 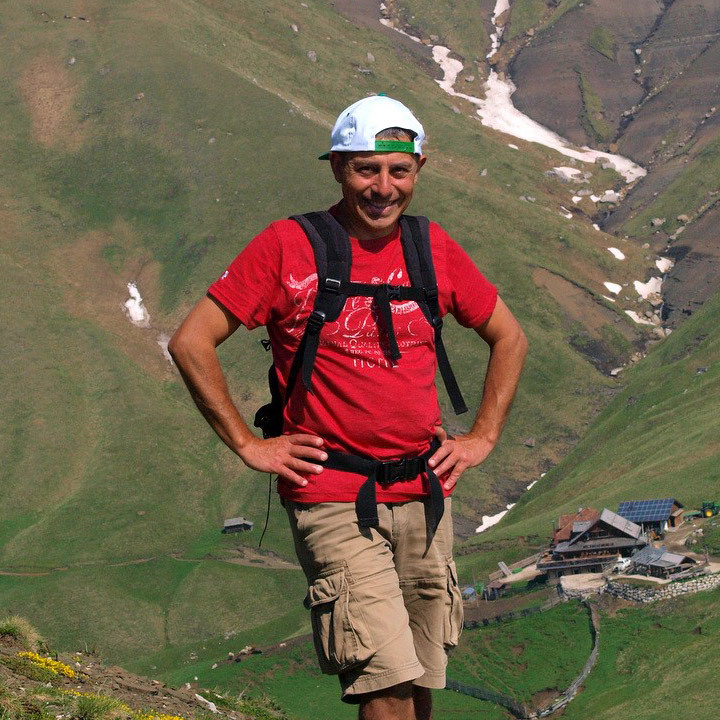 He has led many trips in Cyprus, Crete, Turkey and the Dolomites. Several papers in the fields of chemistry, botany and entomology.